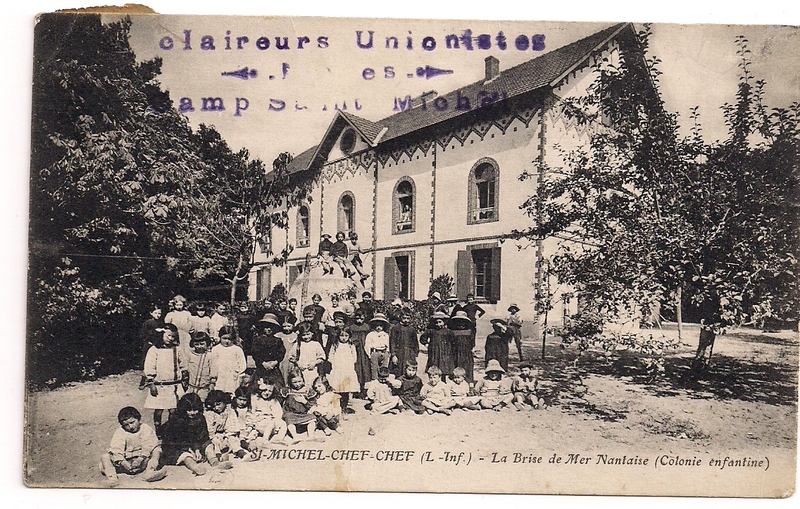 The “Association du Diaconat Protestant de Nantes” was founded in June 1906 and acknowledged of public utility the same year, in December. The association manages “la Brise de Mer” at Saint Michel Chef Chef. In Nantes, the “Diaconat” supplies food to almost 150 families. 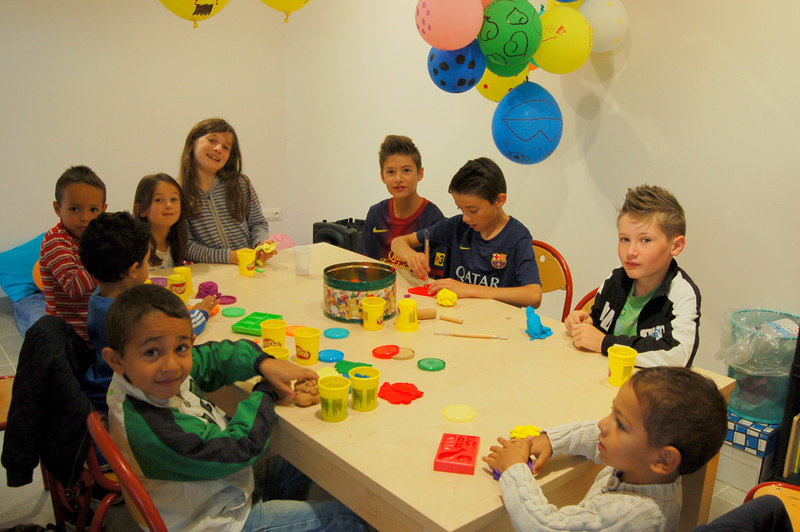 It also organizes lessons of French as a foreign language, offers some accomodations and a punctual financial support. “La Brise de Mer” is a holiday place where personalized accompaniement, inclusion and adaptability of buildings are the main goals. 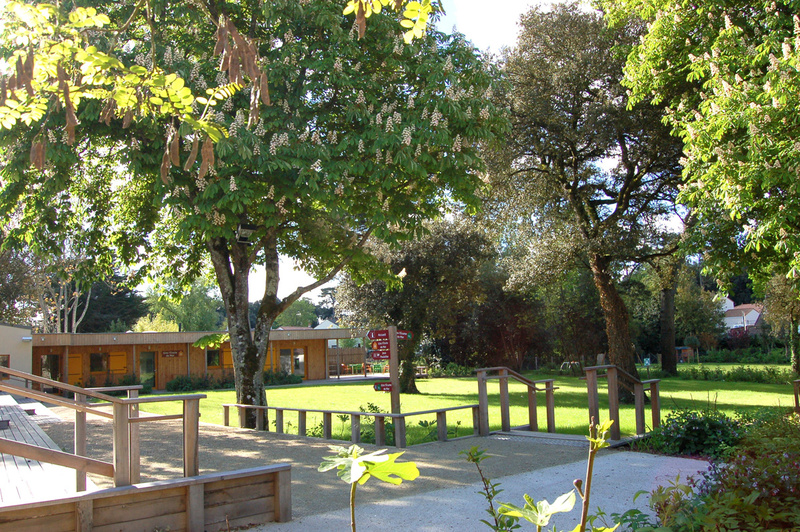 The site provides to the needs of everybody but far from the medicalized environment : everybody can enjoy a charming, relaxing and colourful stay! From the first contact, everyone feels welcomed and creates a “customized” stay. 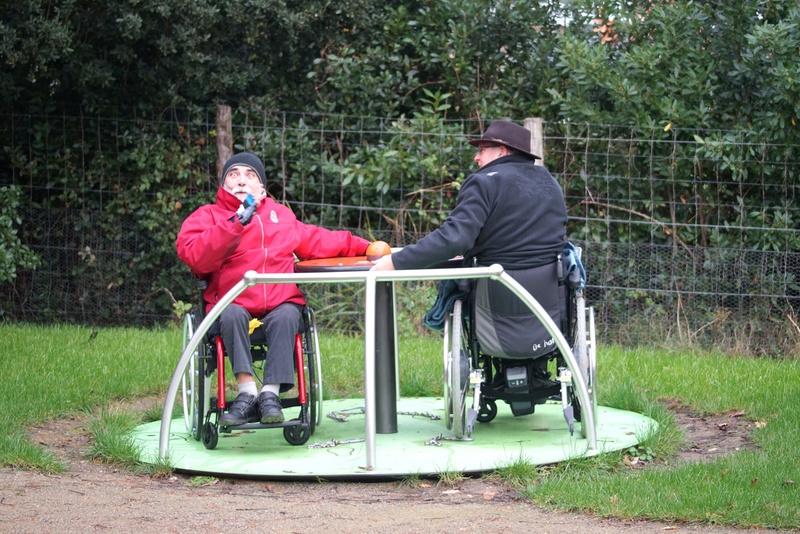 When a disability is mentioned, we particularly care about the specific needs, in terms of equipment, accompaniement and diet. The dynamic staff of La Brise de Mer, composed of salarymen and women and volunteers, welcomes you with a smile every single day. 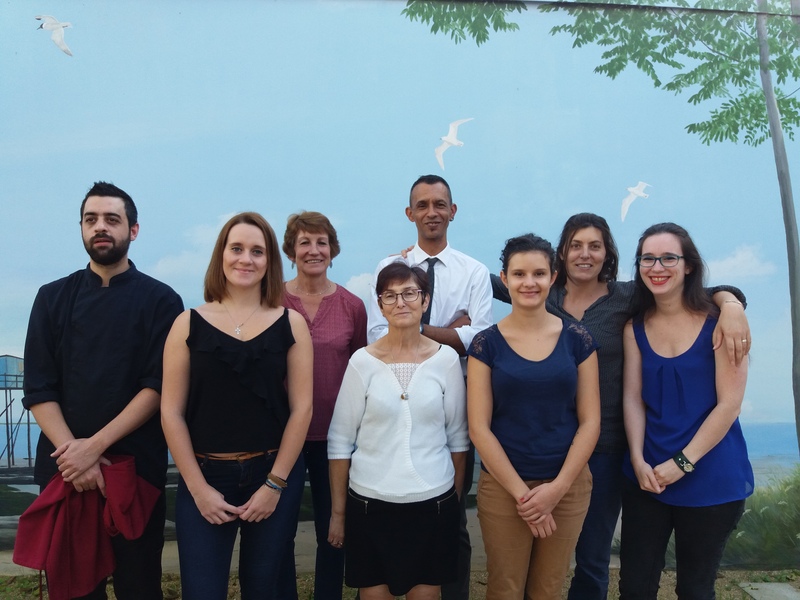 From left to right and from bottom to top : Thomas, Louise, Marie, Fabiola, Amélie, Martine, Eloïse and Antoine. In order to welcome you in the best condition, we adapt to your demand, concerning accomodation and restauration. So don’t hesitate to ask for information at the bottom of the page!